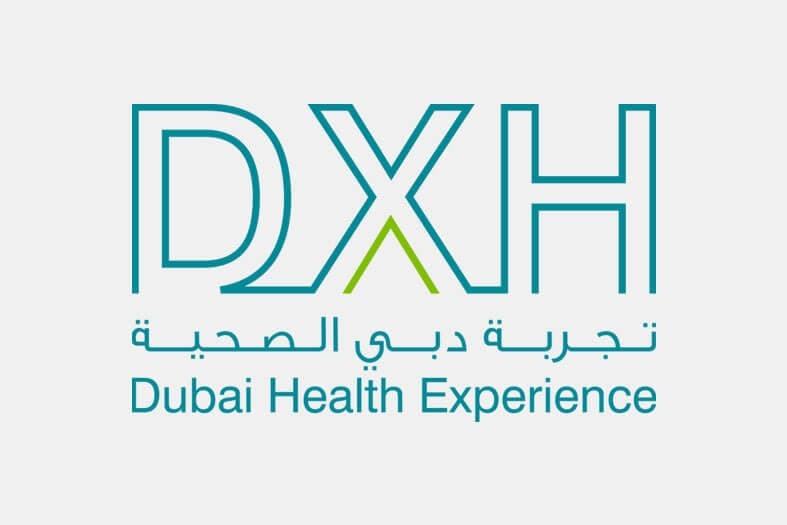 The Dubai Health Authority (DHA) was created, in June 2007, by Law 13 issued by His Highness Sheikh Mohammed bin Rashid Al Maktoum, Vice President and Prime Minister of the UAE, Ruler of Dubai, with an expanded vision to include strategic oversight for the complete health sector in Dubai and enhance private sector engagement. His Highness Sheikh Hamdan Bin Rashid Al Maktoum, Deputy Ruler of Dubai and UAE Minister of Finance is the President of the Dubai Health Authority and His Excellency Humaid Al Qatami is the Chairman of the Board and Director-General of the Dubai Health Authority. 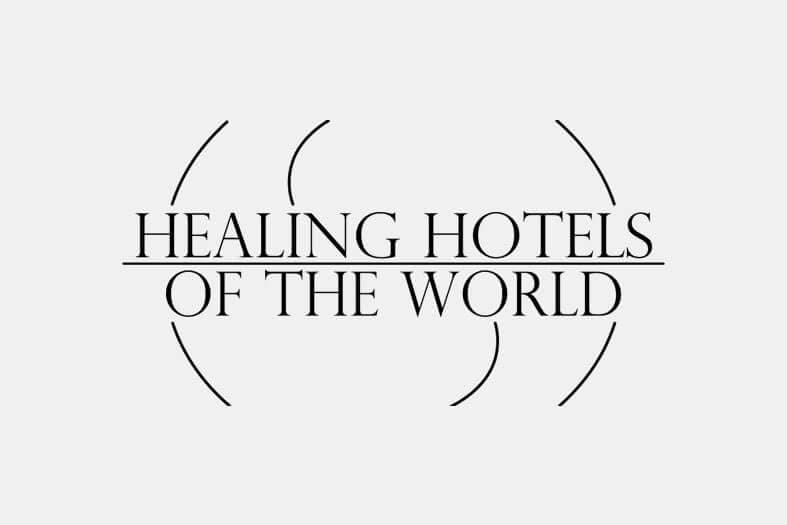 Healing Hotels of the World is an outstanding global quality brand that unites carefully selected, luxurious hotels and resorts that are committed to healing. The more than 100 partner hotels in 42 countries are located in unique environments and offer specialized healing programs. 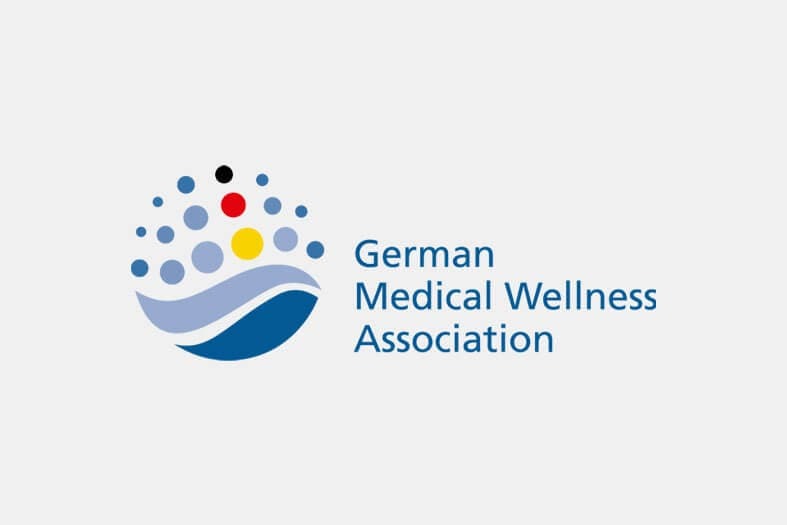 The German Medical Wellness Association is a non-for-profit umbrella organisation for Medical Wellness in Germany. A key target for the association is the development of international health hotels & resorts, the trade in goods and services in the medical technical division, tourism programs, and international exchange programs.